Zalman, a Korean company popular for it’s PC cooling solutions, cases and Power supply, has entered the graphics card industry. Zalman will also be selling AMD Radeon graphics cards. 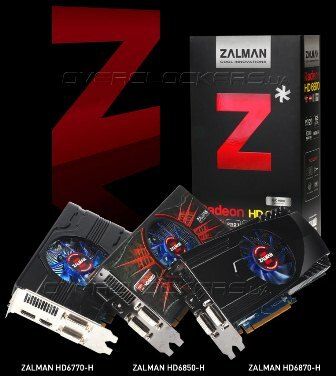 Zalman has partnered with AMD Radeon and has introduced three mainstream graphics cards. 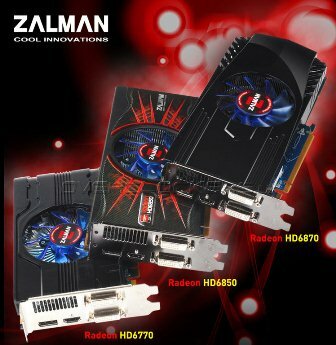 Zalman has unleashed Radeon HD 6870-H, HD 6850-H and HD 6770-H as its first three graphics cards. 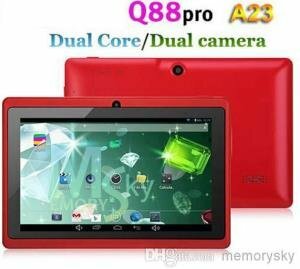 All of this models are popular mainstream graphics card and will most probably cover and target more customers. The three graphics cards comes with AMD reference clock speeds. Below are their respective specifications. The Zalman HD6870-H is priced at $190, while the HD6850-H and HD6770-H are priced at $168 and $124 respectively. The Zalman graphics cards are expected to be available this December 2011. Honestly, there is nothing new or special about Zalman’s lineup. The graphic cards have reference design (looks like HIS) and has stock settings. But since Zalman is an expert in cooling solutions for graphics card, maybe they will incorporate their cooling solution in their future graphics card line up.